It’s the age-old question…which came first, the chicken or the egg? At Chiknegg, we don’t worry so much about which came first. They’re both integral to chickenhood! We start wherever your food business may be – an egg, a young chick or fully grown chicken. Today’s food entrepreneurs seem to be hatching up all over the country. There are many different stages to these culinary adventures, ranging from the idea stage, to initial prototype product launch, to full-scale production and product distribution. All stages are important pieces in the development of a fruitful food business…and all are integral to the success of a unique product that stands out in its field. Chiknegg incubates, hatches and nurtures food businesses by providing consulting, training and commercial kitchen space for food entrepreneurs. 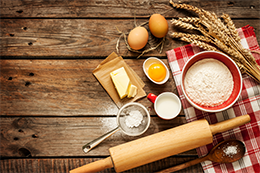 No matter the stage of your food business, the goal is the same: Create a supportive environment for your business to launch and grow into a robust, prosperous and professional enterprise. Chiknegg owner Lisa Dearden spent 20+ years in sales, management, marketing and training before one too many car accidents left her nearly disabled. As part of her recovery, Lisa and her husband moved to rural Goochland County, Virginia, where they bought a small farm, and she became interested in organic gardening. This led to her earning a degree in Horticulture and a Certificate in Sustainable Agriculture. Before she knew it, she was running one of the largest and most successful farmers markets in Central Virginia and consulting state-wide on market management. In addition, she began facilitating a Virginia Tech-based course for farmers on the business of farming. 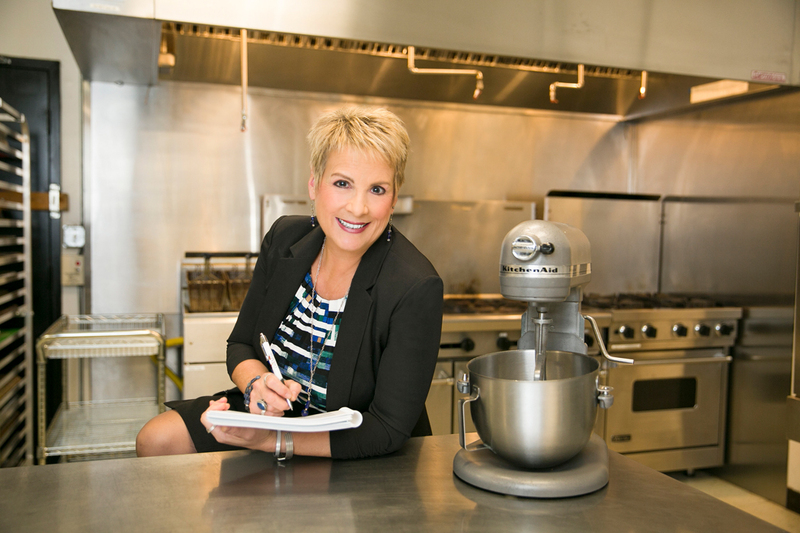 Over the last 10 years, Lisa noticed again and again that excited food entrepreneurs were often discouraged because they didn’t understand how to grow their business. This inspired her to take action. Lisa opened an affordable incubator and production kitchen, and began educating and consulting food entrepreneurs on packaging, marketing and distribution. Several of her clients have earned the prestigious “Virginia Finest” label, and one received the highly coveted “Best New Product” award at the 2016 Virginia Food and Beverage Expo. Lisa’s professional affiliations include: ServSafe® Food Protection Manager Instructor & Proctor; Member, Conference for Food Protection, and has completed her Certificate of Training for the Food Safety Preventative Controls Alliance’s course – Preventative Controls for Human Food. Lisa was a founding member and currently serves as Treasurer on the board of the Virginia Farmers Market Association. She served on Goochland County’s Rural Economic Strategic Development Committee, which led to her current role as Chair of the Goochland County Economic Development Authority. In addition, Lisa serves as Executive Director of Chiknegg’s sister non-profit, RVAg, which is the organization that runs the farmers markets she founded, in addition to other markets and pop-up events.